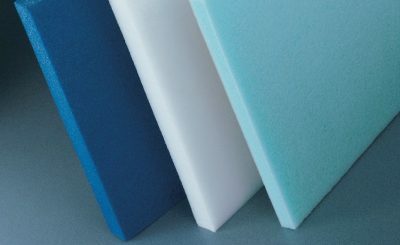 Polyurethanes(PUR) may be thermosetting or thermoplastic, rigid and hard or flexible and soft, solid or cellular with great property variances. 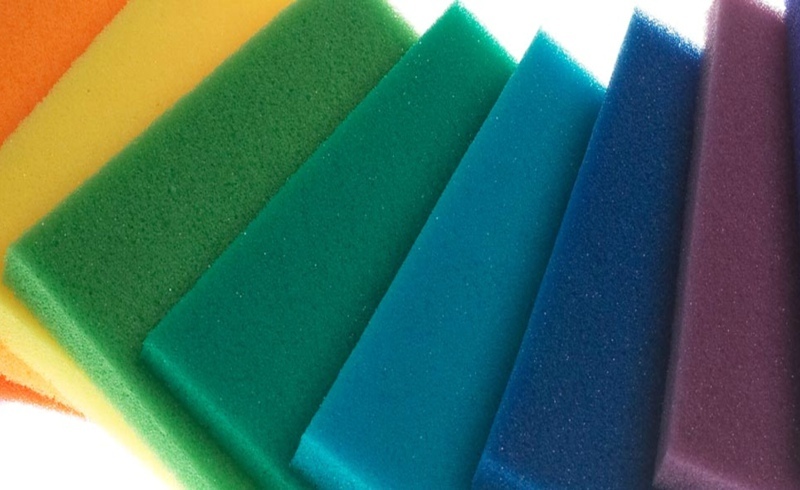 Principal applications are in coatings, elastomers and foams. 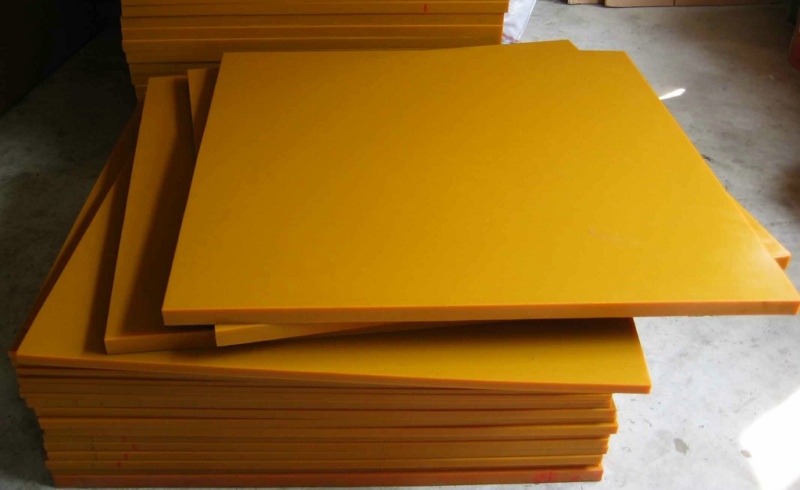 Polyurethane has excellent abrasion resistance but high hysteresis. 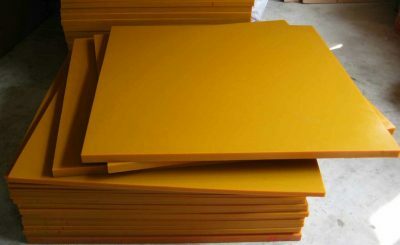 Rigid polyurethane foams have become widely used as insulation materials because of their combination of low heat transfer and good cost effectiveness. Use as insulation and other applications are restricted by an upper temperature capability of about 250°F. Polyurethanes do not survive well in direct sunlight or in contact with most organic solvents. 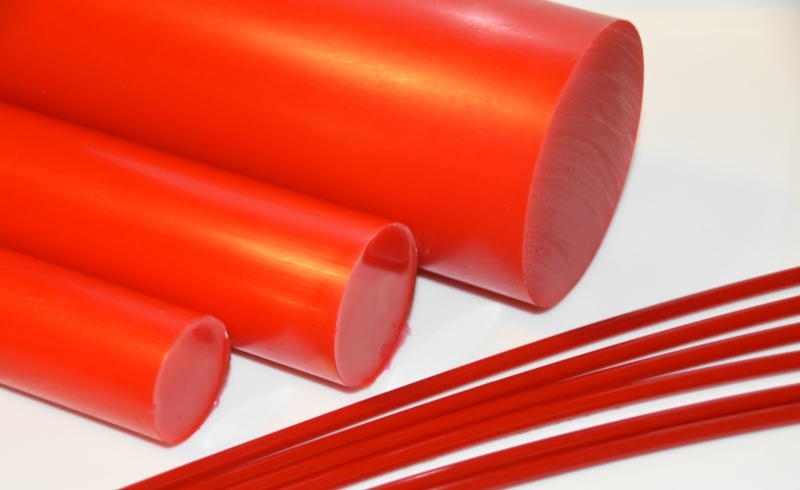 Yoda Rubber manufactures PUR sheets, rods, tubes and other bespoke PUR parts.